OrthoAtlanta orthopedic surgeon Sharrona Williams, MD, discusses foot and ankle disorders and treatment options on Health Files with Dr Miles podcast. OrthoAtlanta physician, Sharrona Williams, MD, shared insights into foot and ankle disorders, from common to complex, with Dr. Sean Miles and his staff during the Miles Family Practice podcast, Health Files with Dr. Miles. Listen to the full podcast interview of Dr. Sharrona Williams, OrthoAtlanta foot and ankle surgeon, by the Miles Family Practice staff on Health Files with Dr. Miles. Fellowship-trained in foot and ankle surgery, Dr. Williams is an orthopedic surgeon who treats a wide range of musculoskeletal disorders and sports injuries, with a special focus on the complexities of the foot and ankle. Topics discussed during the hour-long interview ranged from common causes and prevention measures for general foot and heel pain, including conditions such as plantar fasciitis and Morton’s Neuroma, to complex surgical procedures including tarsal tunnel release, cavus foot reconstruction, and total ankle replacement. For some patients suffering from post-trauma arthritis and other degenerative conditions, total ankle arthroplasty, also known as total ankle replacement, is becoming a more viable joint replacement option due to increased durability and reliability of the ankle hardware. 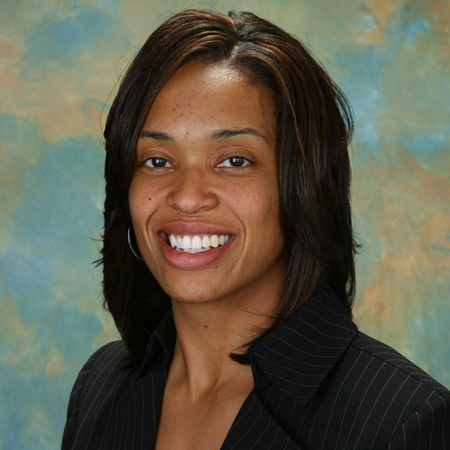 Dr. Sharrona Williams sees patients at OrthoAtlanta offices including Fayetteville, Newnan, and Peachtree City. © 2019 OrthoAtlanta. All Rights Reserved.